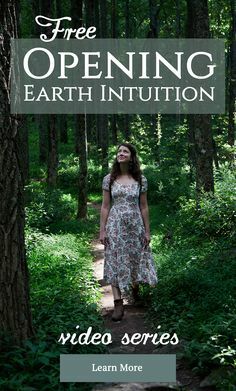 If you’ve ever felt frustrated trying to choose a reliable field guide to take foraging with you, you’re not alone. There are heaps of books on the subject, and the selection can be dizzying. It’s truly important—you might even say a matter of life and death—to make solid choices in this department. 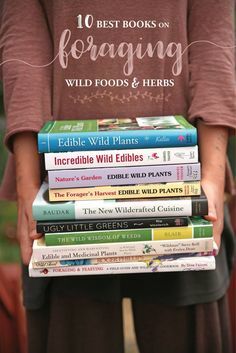 To give you a hand, we cozied up in the Chestnut library and got studious, reviewing all the regional wild food and medicine books we could get our hands on, and checking each one for botanical accuracy and attention to detail. The best are queued up here, and there’s a little something for everyone, from bright-eyed beginners to seasoned foragers and plant enthusiasts. *Last Call! 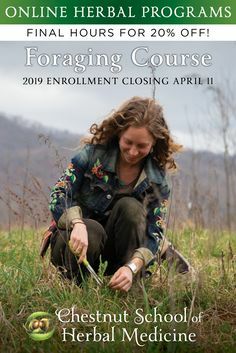 Enrollment in our >> ONLINE FORAGING COURSE << closes soon! Take *20% off* your tuition through April 11th!! 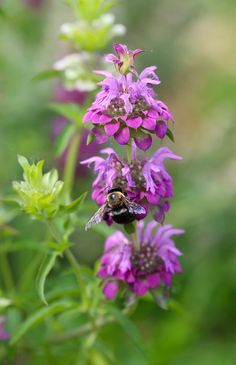 Join us for a wild food + medicine adventure in plant paradise! The course features: 🌼 Beautiful and engaging video instruction (over 50 videos!) 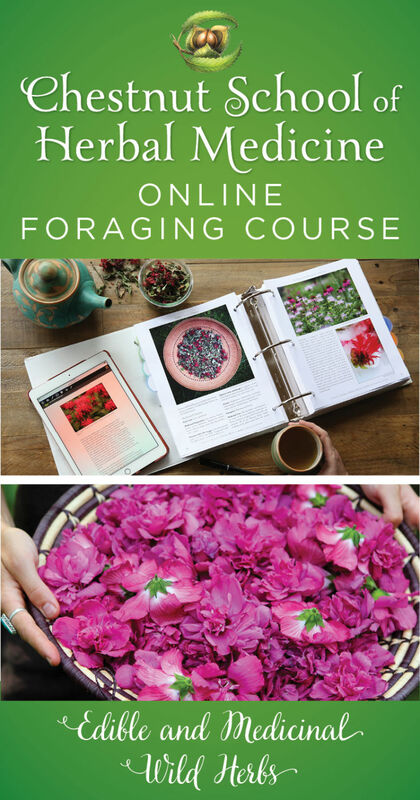 🌿 A gorgeous 600-page printable course manual 🌼 Wild food + herbal recipes galore 🌿 Access to a team of experienced herbalists and foragers 🌼 Experiential projects + optional reviews and quizzes 🌿 And so much more! 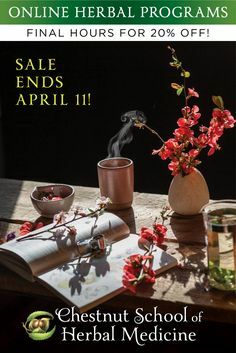 >> Our Spring Sale Is Ending Soon! 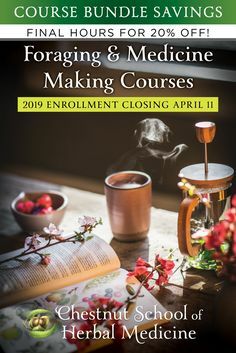 << If you've been wanting to study herbal medicine, there's no time like the present when you can save 20% on tuition! 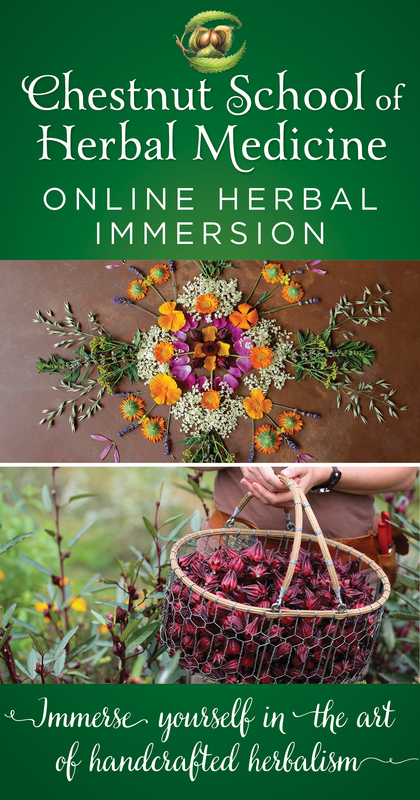 The Online Herbal Immersion is our most comprehensive handcrafted herbal course, featuring: 🌿 Using herbs for health + healing 🌿 Growing the medicinal herb garden of your dreams 🌿 Foraging wild food + medicine 🌿 Plant identification 🌿 Medicine making 🌿 Holistic nutrition 🌿 Herbal livelihoods Enroll & save 20% on tuition today! 🌿 Last call! Our S P R I N G // S A L E ends Thursday, April 11th at midnight EST!! 🌿 All of our Online Programs are 20% off until then. 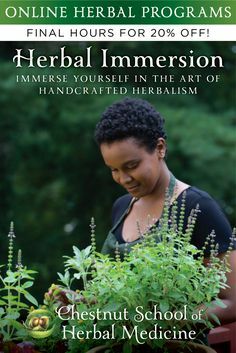 Come join us for a plant-centered journey into the heart of traditional herbal medicine. 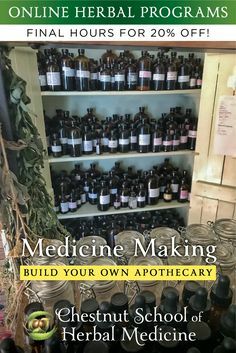 Learn all about the art & craft of: 🌼 Herbal medicine making 🌸 Medicinal herb gardening 🌹 Herbal materia medica 🌿 Sustainable foraging + wild foods And so much more! 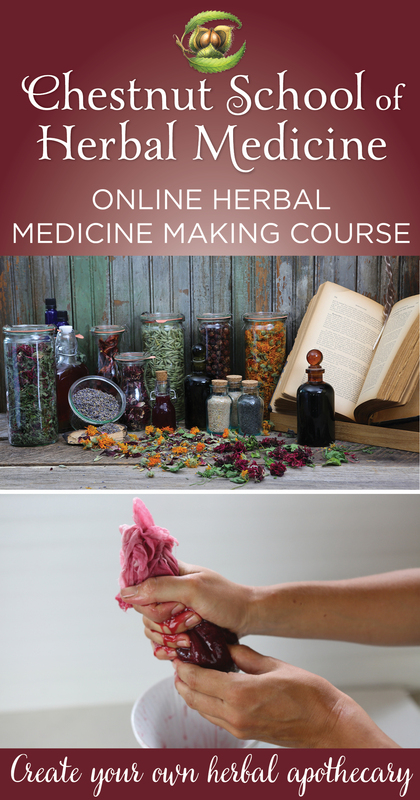 Our online programs will give you a proper foundation for growing all your herbal dreams.